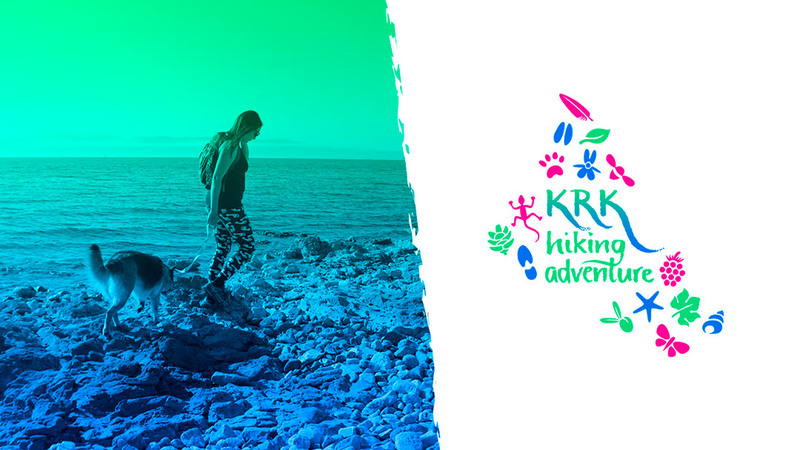 Krk Hiking Adventure is a project led by the fashion designer, entrepreneur, and hiking enthusiast Iva Samanic Juresa. 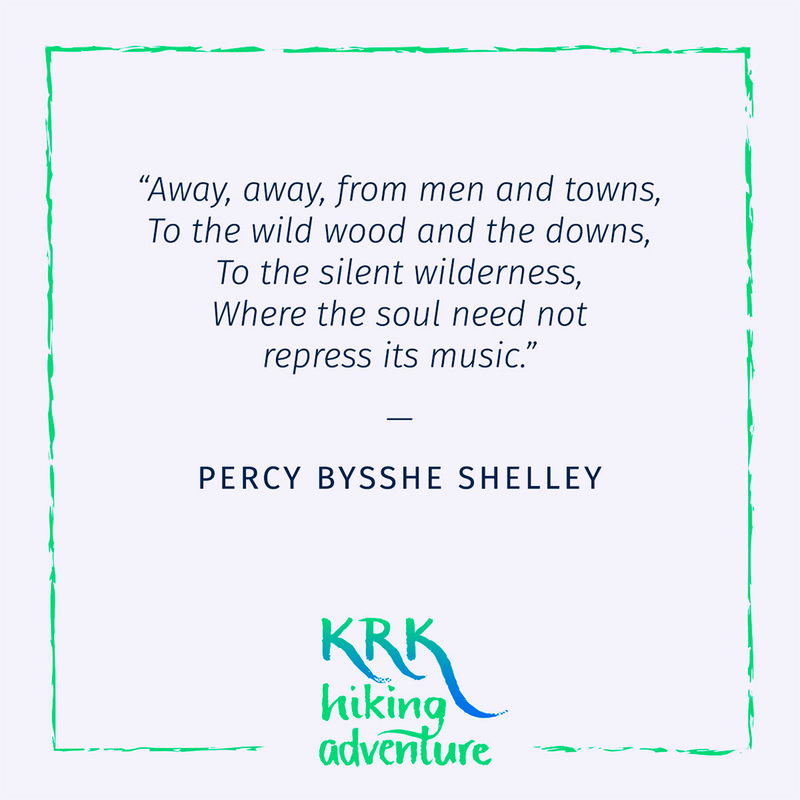 She decided to share her love of nature, heritage and ecology through a week-long journey around the island Krk (Croatia), alongside the shoreline. Before, during, and after Iva's journey she's sharing inspiration, experiences, interviews and interesting facts about the island Krk on her social media channels (Facebook, Instagram, and YouTube). I aimed to portray Iva's upbeat and resourceful personality with a colorful and hand-drawn aesthetic. 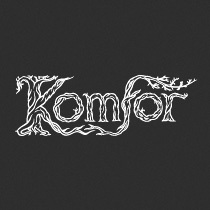 I designed the logo in two variations: the two-color simpler variant in my own brush lettering, and a more complex three-color variant with fun icons that represent Krk's flora and fauna. The outline of the illustrated logo loosely follows the shape of the island Krk, which is instantly recognizable to local people. I also created a range of social media graphic templates so that the rest of the team can frequently post a variety of content on social media while maintaining a professional and appealing look. Learn more and follow the project on Facebook.